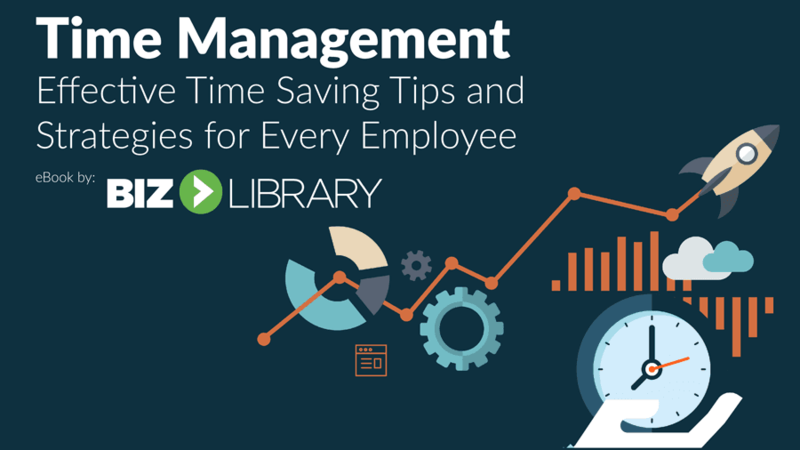 As employees have more and more distractions and demands, it’s extremely important to master time management techniques. Employees never seem to have enough time to do everything they need to do. 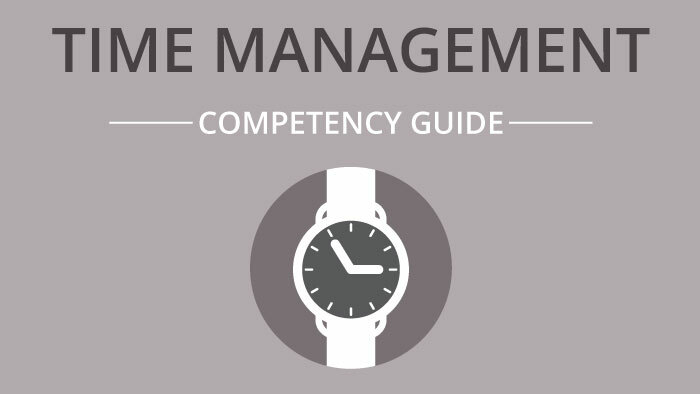 Managers, employees, business owners – everyone could use better time management skills, but often don’t know how to find more ways to be time-efficient. However, time management can significantly impact productivity and lead to better business results. 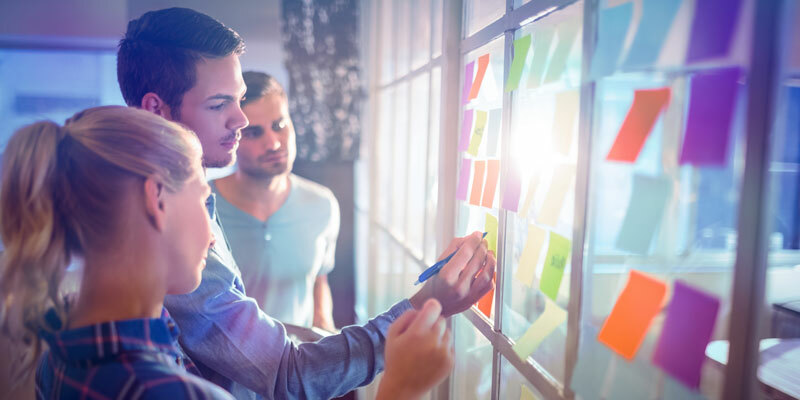 Employees that manage their time efficiently are more organized, know how to prioritize, make lists and documents to keep track of their work, avoid distractions, and are always on time. Enjoy a 1-minute preview of “Planning Your Priorities” below. To watch the full course and others within The BizLibrary Collection, start your free trial today!